The members of the Cowichan Fish and Game Association are involved at many levels in outdoor and shooting activities. 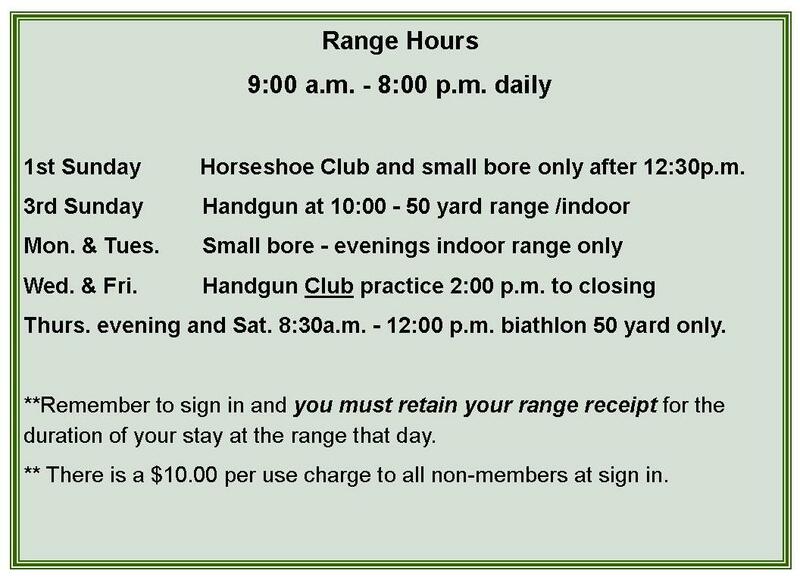 Opportunities include Small Bore Sundays, Handgunning ( the Handgun Chapter has shoots weekly – see the Handgun page ) Trap Shooting and also use of the 100 and 200 yard ranges for target or sighting in. CFGA Members wishing to receive a PDF copy of our Constitution please send your request to cfgamembership@shaw.ca . Click to link to a page. Please remember EAR AND EYE PROTECTION ARE MANDATORY at the ranges.